Details are everything. 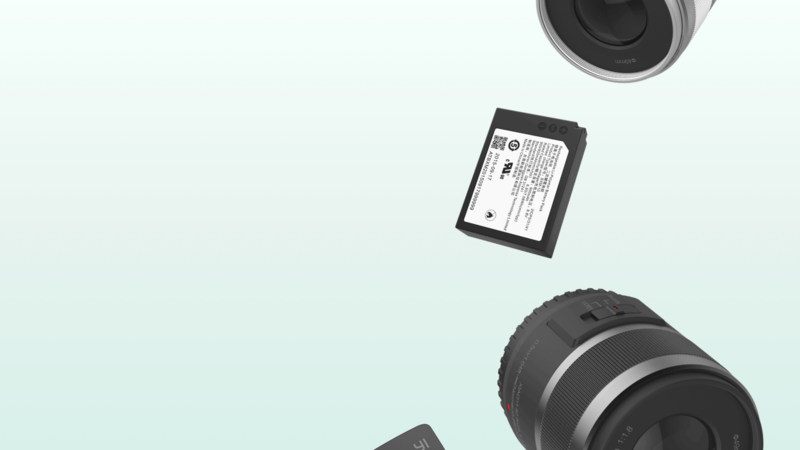 YI-M1 is more than a camera, we have incorporated cutting-edge technology with contemporary designs. Designed specifically for shooting portraits, the 85mm lens (35mm camera equivalent) focal length features a depth of field to bring attention to your focal point and blur the background. 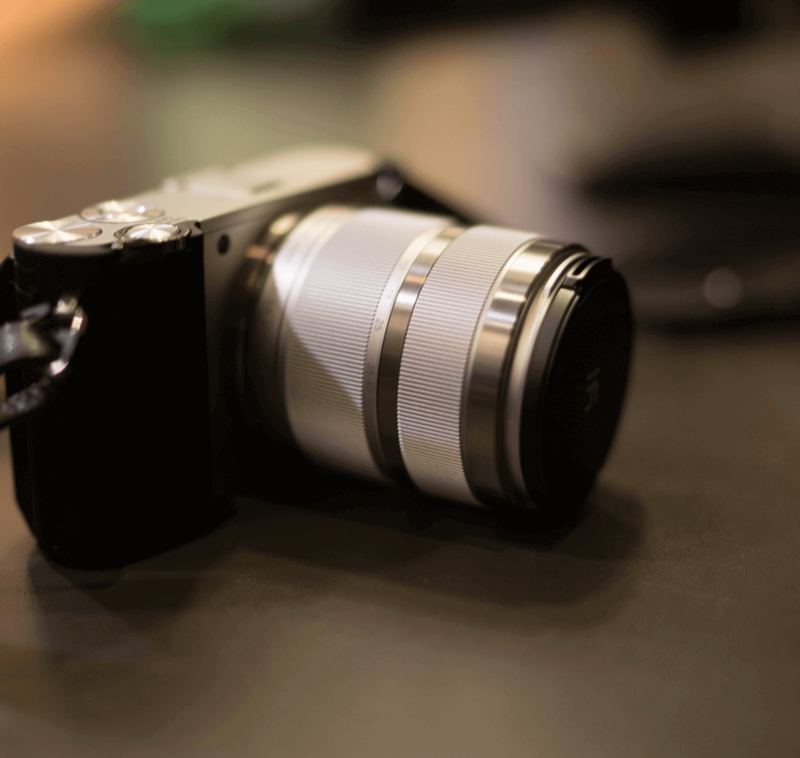 With F1.8 aperture, you are able to shoot clear and sharp images even in low-light conditions. The 0.5x zoom broadens the angle of view and results in breathtaking macro photography. Features a 24-80mm (35mm camera equivalent) focal length and advanced optical glasses lets you capture every moment with exceptional image quality. With Extra Dispersion (ED) glasses and four aspheric lens elements, it minimizes chromatic aberration and other forms of distortion. 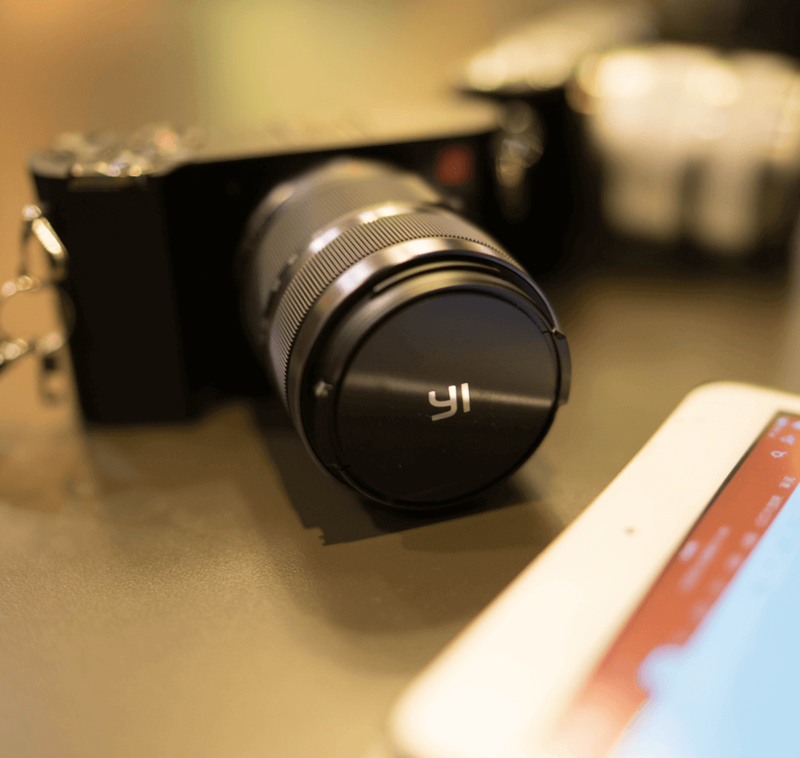 This portable and high resolution lens offers high contrast and sharpness. 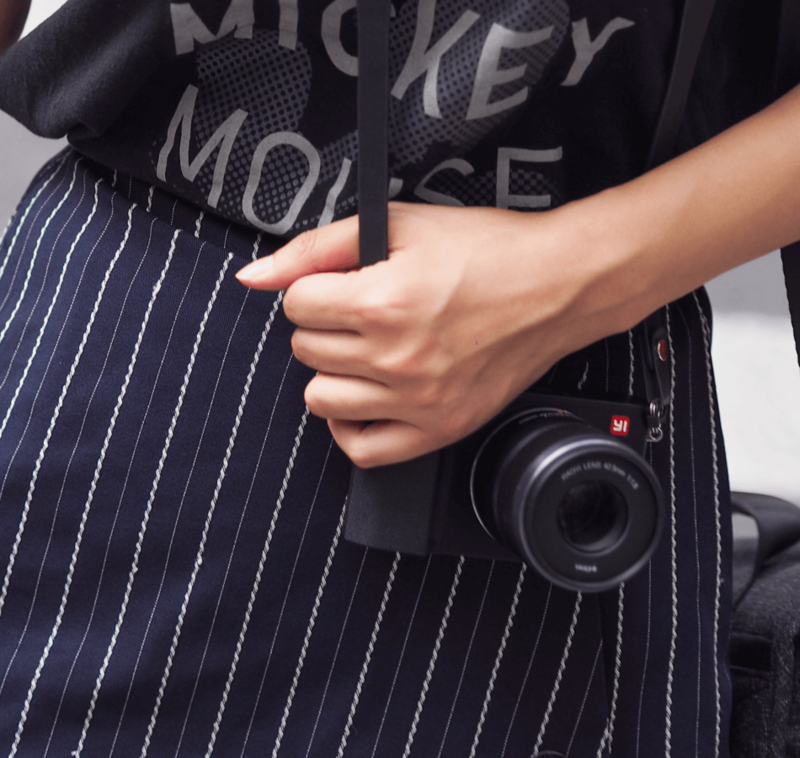 The YI-M1 Wrist Strap allows you to securely handle your camera, fashionably. Pick the pattern that suits you. The YI-M1 Shoulder Strap is made from high quality material and designed to comfortable fit over your shoulder. This elegant and stylish design will ensure security and convenience. 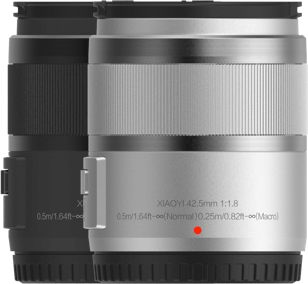 YI-M1 UV Protection Filter protects your lens while improving image quality. Features 12 double-sided coating layer and the average light transmittance is greater than 98%. 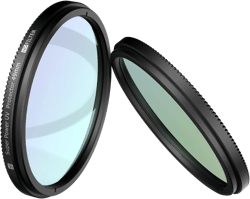 The UV Protection Filter not only protects the lens from dust, dirt, and scratches, but also reduces ultraviolet light and helps eliminate a bluish cast in images resulting in improved contrast and saturation. 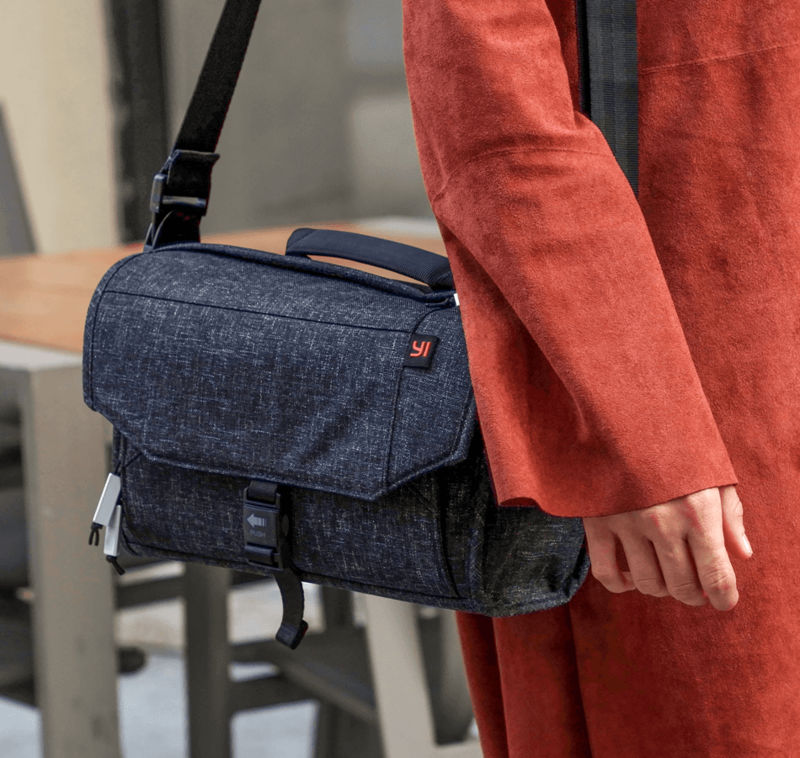 The YI-M1 Shoulder Bag is protective, practical, and stylish. The splash resistant material gives you peace of mind to securely store your camera, accessories, and personal belongings. 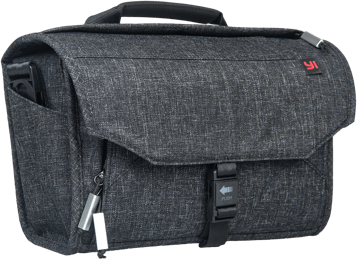 The messenger-style design has adjustable straps and can be worn over your shoulder or across your body with adjustable straps. Secure your camera with this minimalist and practical design. The YI-M1 Battery Charger is compact, lightweight, and portable. 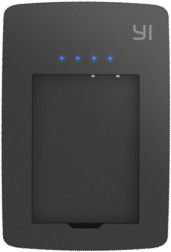 Fully recharge your YI-M1 battery in approximately 180 minutes. This wall mount charger is simple to use and easy to store. 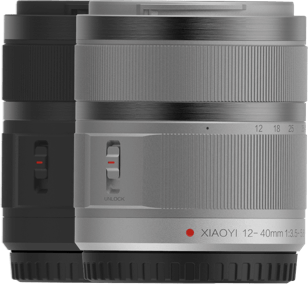 Shoot longer with YI-M1. 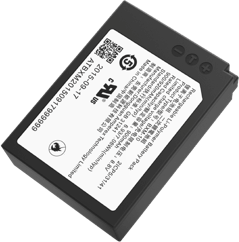 900mAh Amperex Technology (iPhone battery supplier) Li-polymer battery, high in energy density, increases battery life without extra thickness.